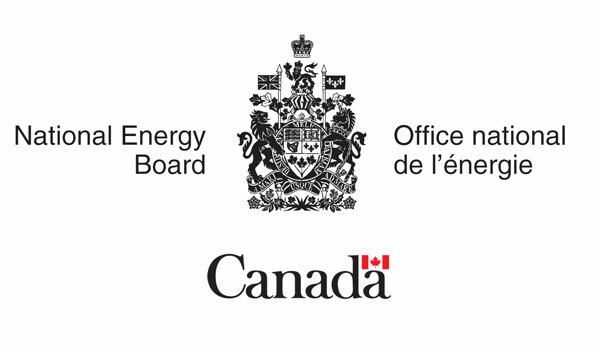 In November, 2015 Clarium Fraud and Compliance Solutions Ltd. successfully won a bid to provide the National Energy Board with solutions for its whistleblower program. In the following months Clarium conducted research and analysis on the best practices of whistleblower programs, conducted a gap analysis report, developed and proposed a whistleblower program, developed policy and procedures in support of that program, and provided training to NEB staff. The NEB has posted the policy and procedure as well as the research and gap analysis reports on its website for pubic viewing. If your company, association, board, or committee is in need of a whistleblower solution, please contact Clarium today.